The Knit Surf Bag Hybrid board bag offers UV shielding and ding protection in an everyday drawstring closure sleeve design. Slip your board into the high-quality acrylic bag with a 600D polyester padded nose and enjoy the added level of protection in transit, at the beach or in storage. If your Dakine luggage gets dirty, it is recommended to spot clean with mild soap, cold water and a soft bristle brush. Never attempt to put your Dakine luggage in a washing machine. Always ensure your Dakine luggage is dry (inside and out) before storing. The dimensions are 5'8'' (1.72m), hybrid/fish. Material: Polyester. The Knit Surf Bag Noserider is the ideal minimalist sleeve-style protection for your longboards whether in transport, in storage or a long day at the local break. This high-quality acrylic bag offers UV shielding and ding protection with a 600D polyester padded nose. Just slip your board in and cinch the surf bag closed to reap the benefits. Details: Thick, high quality acrylic knit fabric for ding protection, UV shielding and resistance to fin cuts, polyester padded nose reinforcement, drawstring closure, limited lifetime warranty. If your luggage gets dirty, Dakine recommend spot cleaning with mild soap (like Nikwax Tech Wash), cold water and a soft bristle brush. Never attempt to put your Dakine luggage in a washing machine. Always ensure your Dakine luggage is dry (inside and out) before storing. Dimensions: 7'6'' (2.32m) Noserider. Material: Acrylic, Polyester. 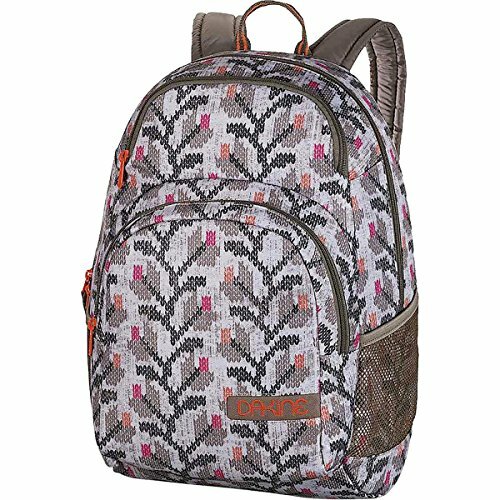 DaKine Women's Backpack for day hiking or school- In Hawaiian slang, "Da Kine" means the best and the company has lived up to this standard through attention to detail, focus on accessories and a notoriously thorough design process. 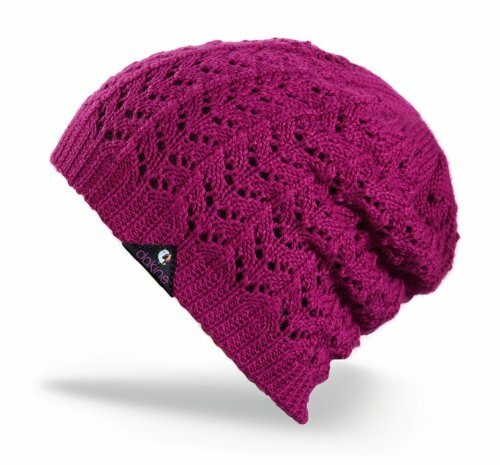 Dakine girls Grace acrylic pointelle knit beanie reverses to a contrasting flat knit. 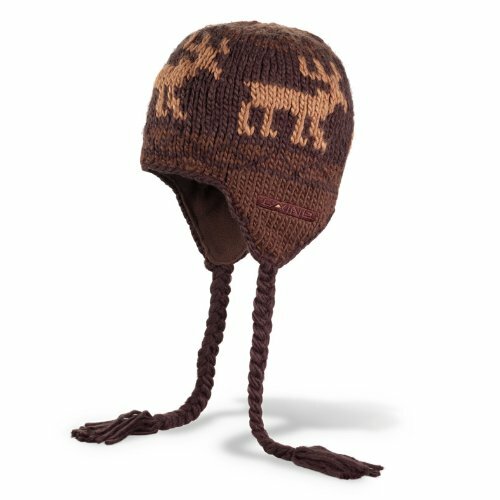 Dakine Elko beanie with tails is an acrylic hand knit tile pattern featuring the image of a moose. Sherpa fleece in-band makes this beanie comfortable and warm. 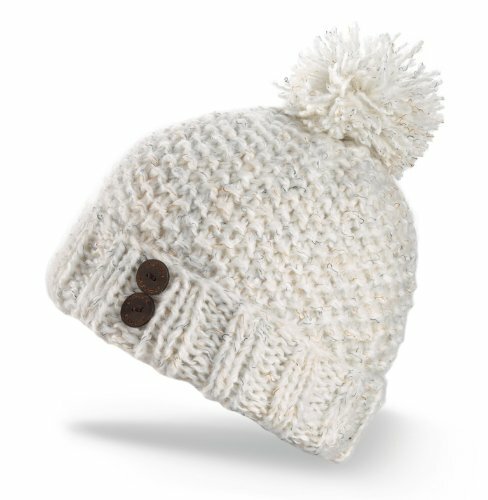 Dakine girls hand knit beanie with pom has novelty button detail on the cuff. The audrey beanie is a great go-to beanie whether you're on the hill or around town. 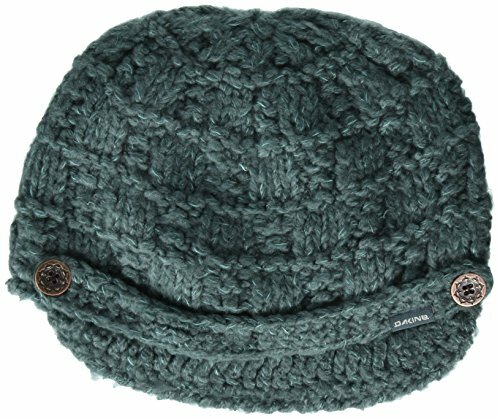 This popular beanie pairs easily with goggles or shades; wear it day or night in all conditions. Your board is fragile, so protect it from transport dings. Quality construction and thick, high-quality acrylic knit fabric make this a perfect day bag. Material: Acrylic. 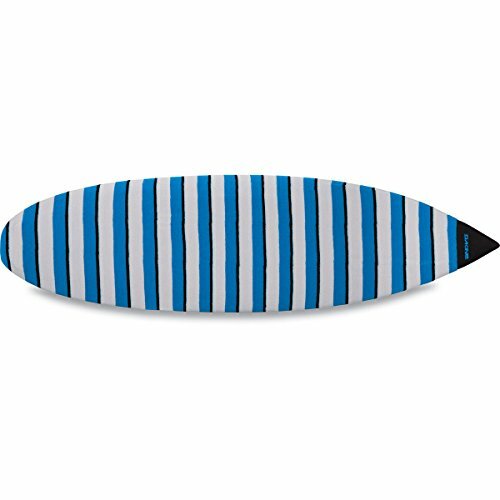 Protect your surfboard with the Dakine Knit Surf Bag Thruster. This high-quality acrylic bag shields your board from damaging UV rays and protects from dings. Features include a simple drawstring closure plus a reinforced 600D polyester padded nose. Details: Versatile shape fits most boards, thick, high quality acrylic knit fabric for ding protection, UV shielding and resistance to fin cuts, polyester padded nose reinforcement, drawstring closure, limited lifetime warranty. If your luggage gets dirty, Dakine recommend spot cleaning with mild soap (like Nikwax Tech Wash), cold water and a soft bristle brush. Never attempt to put your Dakine luggage in a washing machine. Always ensure your Dakine luggage is dry (inside and out) before storing. Dimensions: 7'6'' (2.32m) Thruster. Material: Acrylic, Polyester. Looking for more Dakine Knit similar ideas? Try to explore these searches: Novelty Outdoor Lighting, Russell Autographed Jersey, and 500 Gb Store Usb. Look at latest related video about Dakine Knit. Shopwizion.com is the smartest way for online shopping: compare prices of leading online shops for best deals around the web. Don't miss TOP Dakine Knit deals, updated daily.